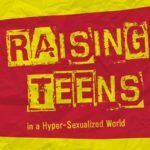 Raising Teens in a Hyper-Sexualized World is a simple, 45-page book that gives parents immediate help. The author, Eliza Huie, is a parent and Christian counselor who takes us through, practically, how to walk with our teens in the midst of this hyper–sexualized world. This book is for parents who need help right now. It is for parents who are fearful they have waited too long or haven’t talked enough. It is for parents whose teens are making concerning choices. It is for parents who think their teens have escaped being challenged in the area of sexuality. The book’s content consists of seven tips which come in the form of what not to do, yet does so without giving a sense of judgment or failure. Instead, this short book takes a look at the value of re-framing the mistakes both parents and teens may have already made and gives a hopeful picture of how our compassionate Father moves toward us in weakness. 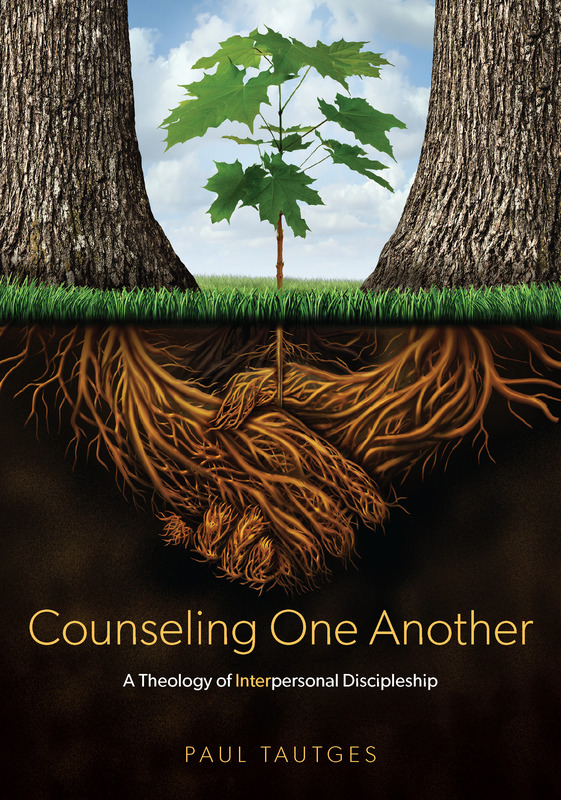 This little book from an experienced counselor gives hope-filled counsel to parents, guiding them to create an environment where failure is not final, but where every failure is part of their story that God is writing and redeeming.